All third-country nationals who are holders of valid Schengen documents, as well as national visas and residence permits of Bulgaria, Cyprus, and Romania do not require an additional (Croatian) visa for Croatia. 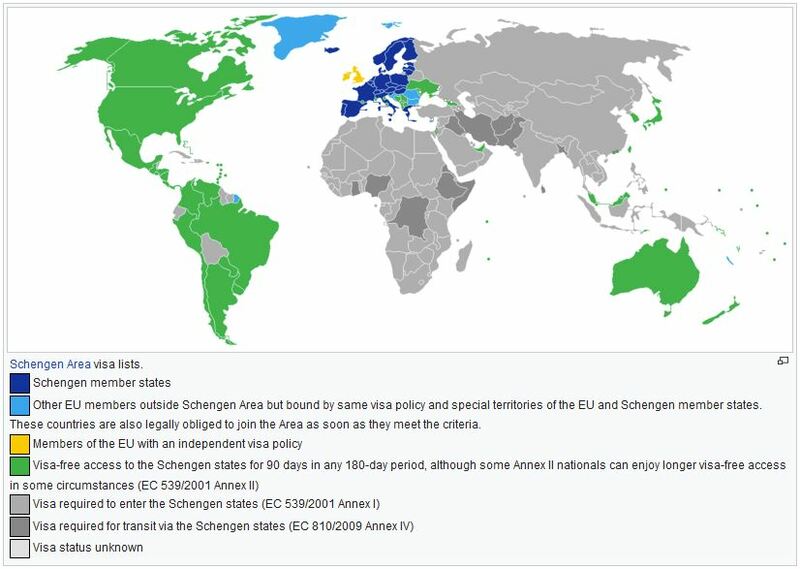 The period of validity of the above-mentioned Schengen, Bulgarian, Cypriot, and Romanian documents must cover the duration of the transit or stay. Participants who require a visa for Croatia need to select the “Visa letter” option in the conference registration system. The Conference will issue a certified Invitation letter, necessary to apply for a visa, only to registered authors with accepted papers and settled fees. Visa letters will be issued in a PDF form as an Invitation letter, not in the official form of a Guarantee letter. In cooperation with Croatian Ministry of Foreign Affairs, the embassies will be notified of participants' applications in advance and will accept the PDF version of the visa letter. Conference cannot issue Invitation letters to accompanying persons, they can apply for a tourist visa. Invitation letter can be issued only for the duration of the Conference +1 day before and after the conference. Participants can fill out the visa application form on-line at crovisa.mvep.hr. Printed and filled out application form, along with other required documents, should be submitted to the competent Croatian Embassy/Consulate or visa centre or through an accredited tourist agency. If you have any doubts or questions, please contact Ms. Iva Gavran, iva@sdewes.org.